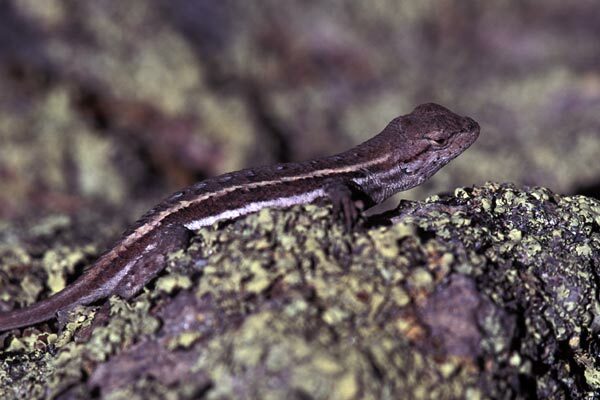 This lizard's range is mostly in Mexico, but intersects a tiny little bit of southeastern Arizona and southwestern New Mexico. 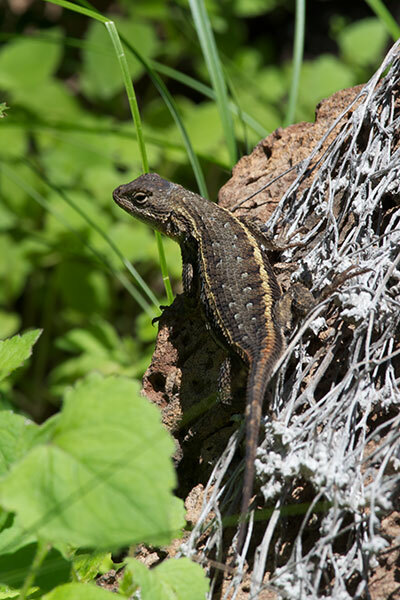 We saw just one of these tykes in the Chiricahua National Monument, which was littered with Mountain Spiny Lizards, another species in the same genus. 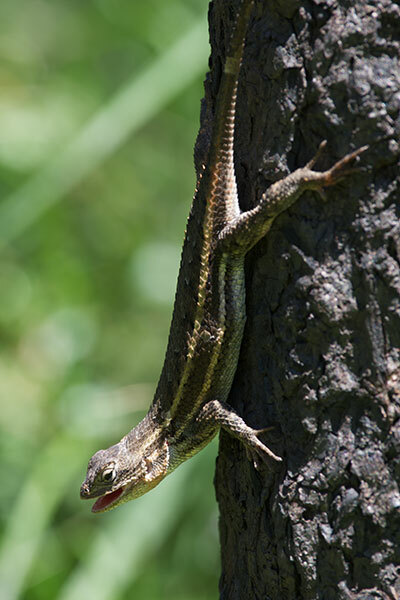 Every time we saw another lizard it turned out to be another Mountain Spiny. When my friend John McCaffrey found this individual, he was very excited to realize that it was at long last a different species. 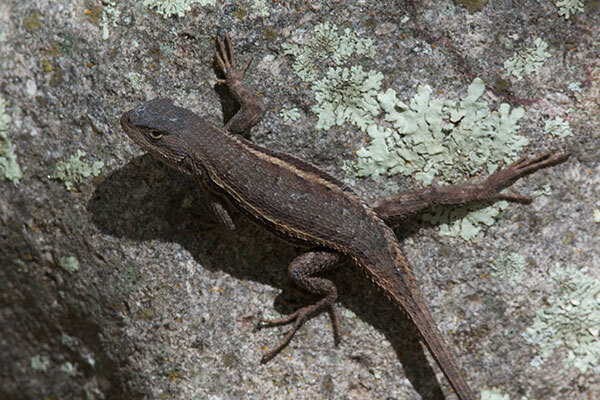 This was my second trip to the Chiricahua Mountains, and it left me wondering how the heck I could have only seen one of these lizards on my previous trip. This time they were everywhere, in large numbers. 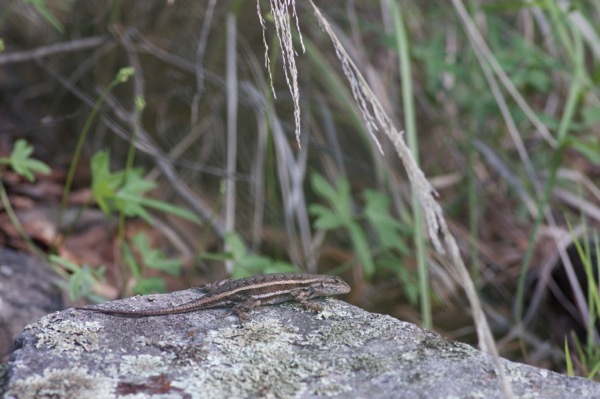 Three years later and many fewer Striped Plateau Lizards made themselves known to me. I saw just a handful, and only got mediocre photos of this individual.